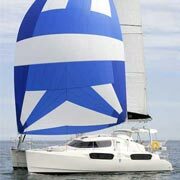 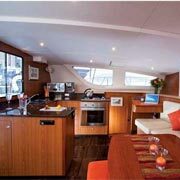 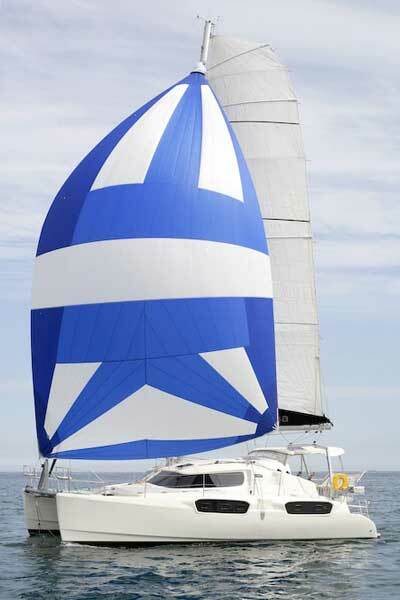 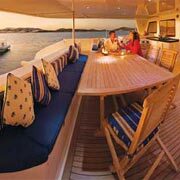 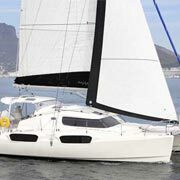 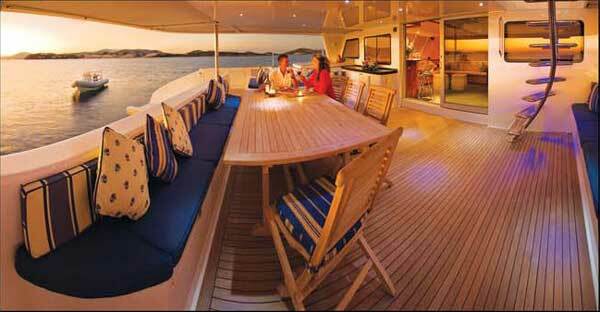 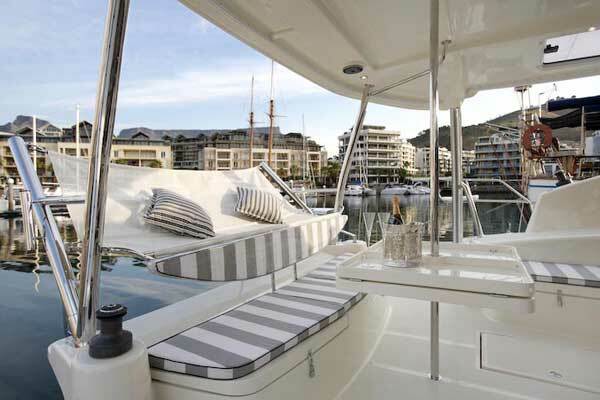 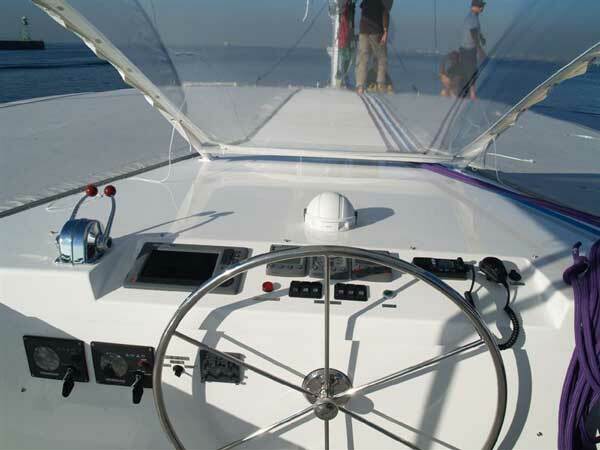 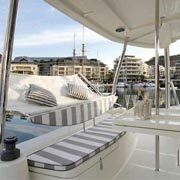 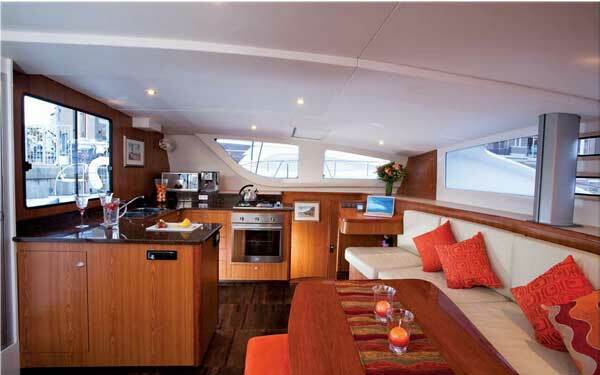 South Africa Maverick 40 has proven to be favourite in the personal family cruising catamaran range. 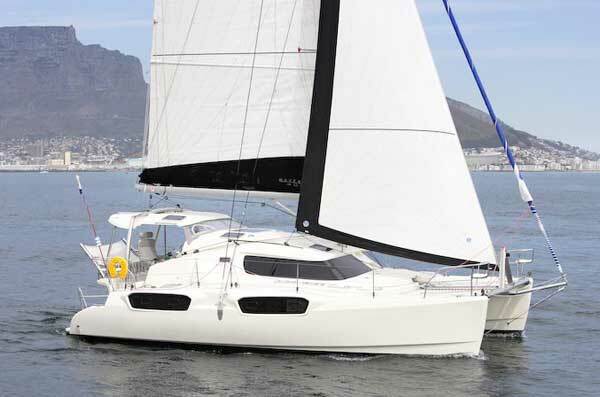 Built to the finest quality, the Maverick offers the largest internal volume and comfort than most in the size range. 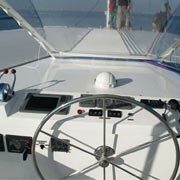 High spec level and features unmatched.